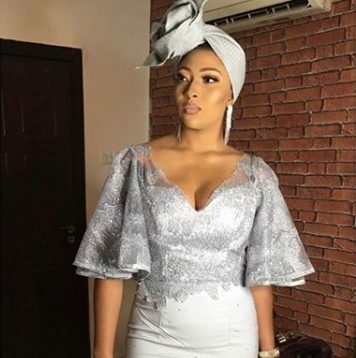 Actress Lilian Esoro had some relationship tips on her mind which he gave as an advice to her followers. Lilian Esoro thinks a woman submitting to her husband is dependent on the man and how he treats her. 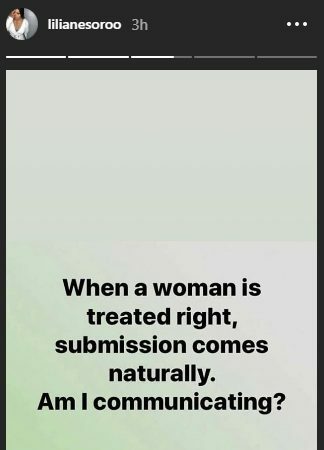 0 Response to "“How to make a a woman submissive” – Lilian Esoro Shares Hot Relationship Tip"